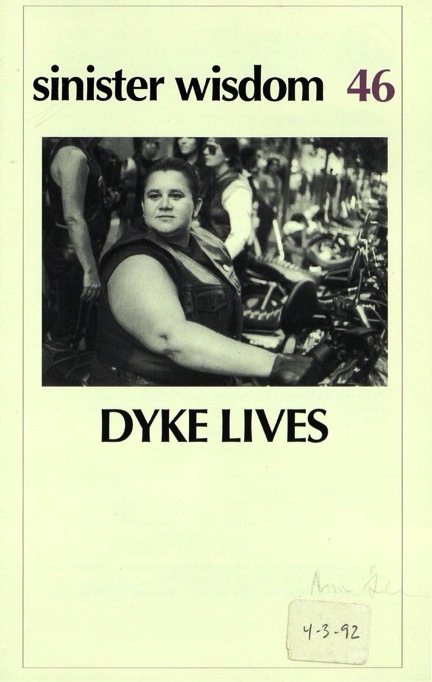 Sinister Wisdom 46: Dyke Lives is dedicated to be a community space for dykes all over. 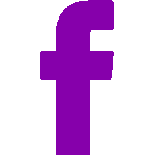 This issue wants to see trouble, sharpen the edges of dissatisfaction into action, suspect its own comfort and compromises, and see the patriarchy end in its lifetime. Order Sinister Wisdom 46 today.